Smolt tagging and tracking has been taking place on the Dee since 2016. 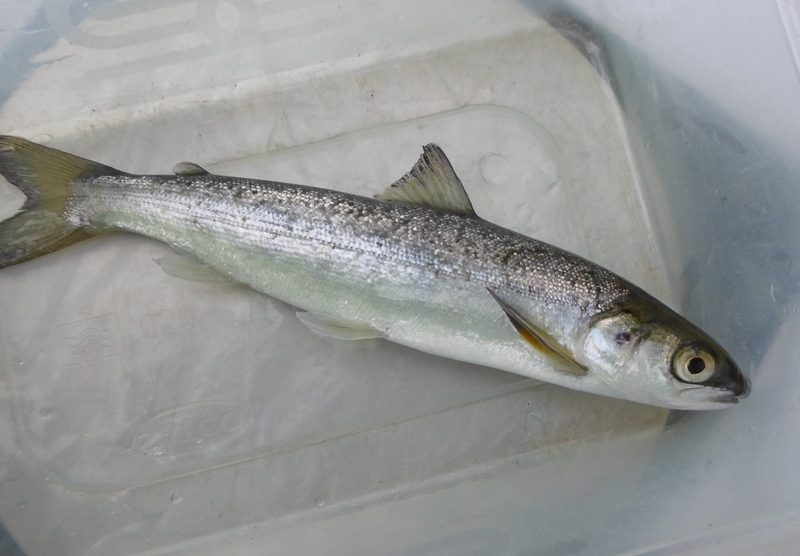 The recent decline in salmon stocks prompted the Dee management to take a new focus to investigate the estuarine and coastal environment, where the risk to smolts was believed to be greatest. Over the course of 2016-2017, the evidence tells us that our original belief -that smolt mortality was more pronounced in the lower river and harbour area- was not reflected in the information we gathered. One of the key findings from the 2017 study is that in river mortality can be as high as 70% for smolts migrating from the Baddoch burn on the upper Dee. A total of 101 smolts were tagged: 40 from the Baddoch burn, 30 from the Beltie burn and 31 from the Sheeoch burn. They were monitored by 19 receivers in the river and harbour.